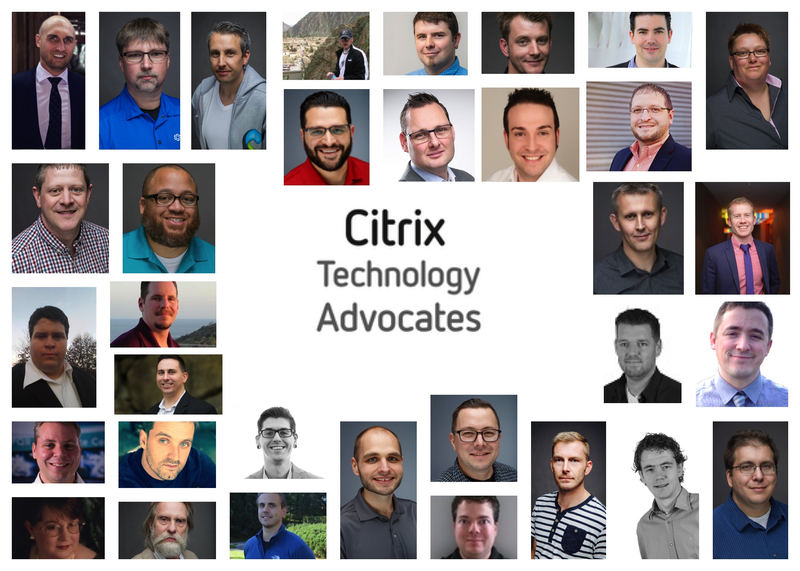 If you’ll be at Citrix Synergy in Orlando next week, be sure to meet and get to know our current crop of Citrix Technology Advocates, as they are hosting some of the Hot Topics Roundtable discussions and volunteering their time at the Community Hub in Synergy Park. I would like to personally thank all the pilot members for their time and dedication in building this program. Our application process for the 2017-2018 class has now closed but you can still apply to a part of the 2018 class.